Commercial Retail Interior Design | Yellowtrace 2015 Archive. 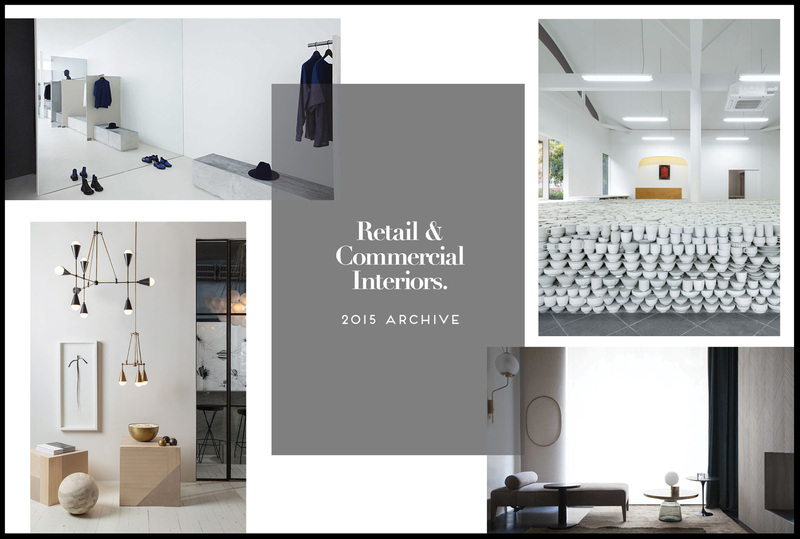 Retail & Commercial Interiors | 2015 Archive. Right-o. What have we here? 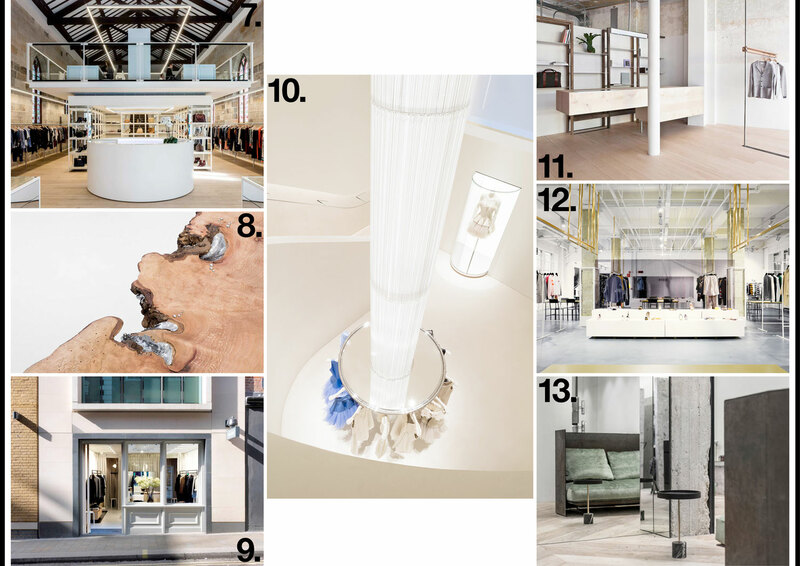 Crazy amazing Commercial & Retail Interior Design projects, and beautiful showrooms, that’s what. As retail is experiencing a huge amount of challenges and significant shifts due to increasing global online spending, some of the examples in this roundup hold clues as to the physical experience retailers need to be seeking in order to stay relevant in the increasingly digital world we live in. Our selection from 2015 touches on design showrooms, fashion stores; lifestyle, beauty and food retail, including VIP retail lounges. Happy clicking. 1. 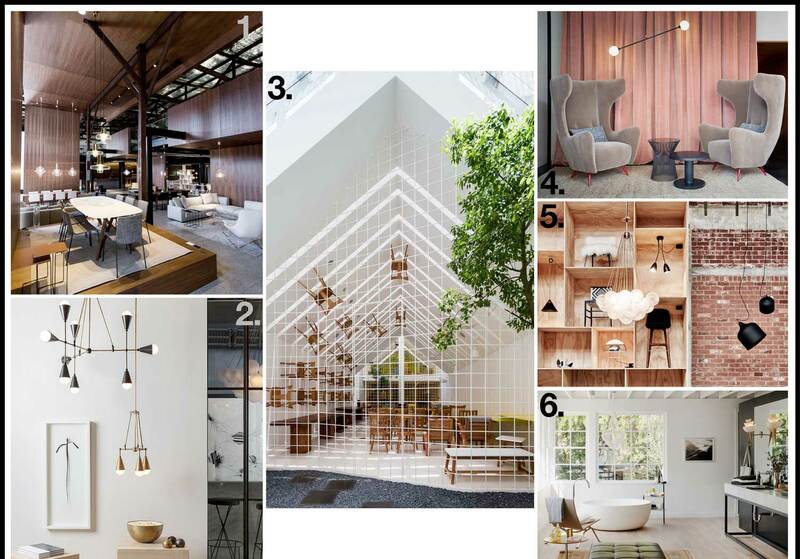 Living Edge Launches Sydney Showroom Designed in Collaboration with Woods Bagot. 2. Unbearably Beautiful Apparatus Studio in Manhattan, New York. 3. Thao Ho Home Furnishings by MW archstudio in Ho Chi Minh City, Vietnam. 4. Home Couture by Studiopepe for Spotti Milano. 5. CRITERIA Melbourne Showroom & Exhibition by Blakebrough + King. 6. The Apartment by The Line Opens Second Boutique in Los Angeles. 7. Parlour X at ‘The Church’ in Sydney’s Paddington. 8. Georg Jensen’s New London Flagship Boutique by Studio David Thulstrup. 9. Sydney Label Jac + Jack Opens A Store In London. 10. Christopher Kane Store in London by John Pawson. 11. Retail Fitout Wet Dreams Are Made by Ciguë. 12. MSGM Showroom in Milan by Fabio Ferrillo of Off Arch Studio. 13. Ileana Makri Jewellery Store by Kois Associated Architects in Athens, Greece. 14. JOINT Cafe & Workspace by 56thStudio in Bangkok, Thailand. 15. Beauty Library & Cafe by Nendo in Tokyo’s Aoyama. 16. Taxonomy of Design: An Archive of Aesop Spaces. 17. Theatre of Suspended Scents: Illuminum Fragrance Shop in London by Antonino Cardillo. 18. Athens Hair Salon Features a Suspended Canopy of Mirrors & Frames. 19. 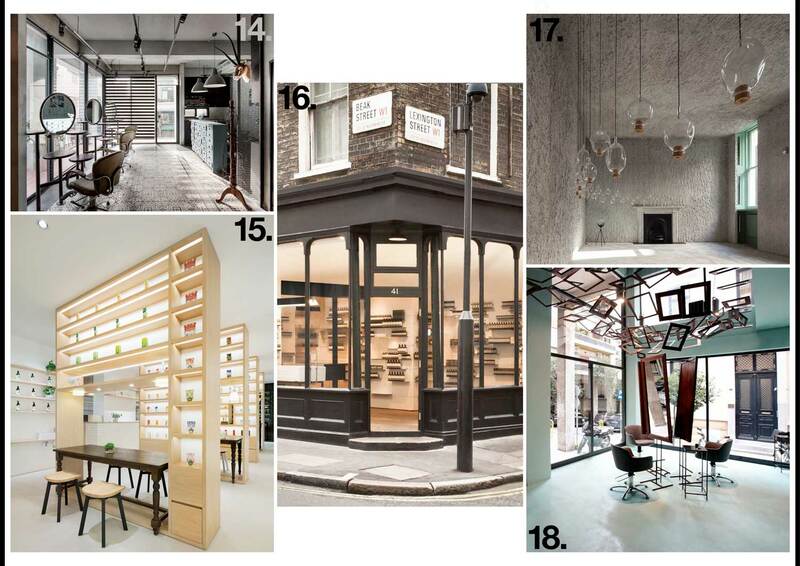 Roots Bulbs by K-Studio in Marylebone, London. 20. soda.BERLIN Bookstore by Designliga. 21. Arcade Bakery in New York City by Workstead. 22. Selfridges International Customer Services Luxury Lounge by Waldo Works, London. 23. Maruhiro Flagship Store by Yusuke Seki Features a Floor Made of 25,000 Pieces of Ceramic. 24. Gewürzhaus Herb & Spice Merchants in Sydney & Melbourne by Doherty Design Studio. 25. New Sub-Zero And Wolf Showroom by Mim Design Showcases Cutting Edge Kitchen Design. 26. Artedomus Melbourne Showroom by Studio You Me & Thomas Coward. 27. Lightloft Melbourne & XO Lights by Edwards Moore. 28. Pittella’s New Melbourne Showroom Designed by Hecker Guthrie. 29. New Dinesen Showroom in Copenhagen by Studio OeO. MILANTRACE2015: Salone del Mobile & Milan Design Week | 2015 Archive.